GBWU: God be with us. 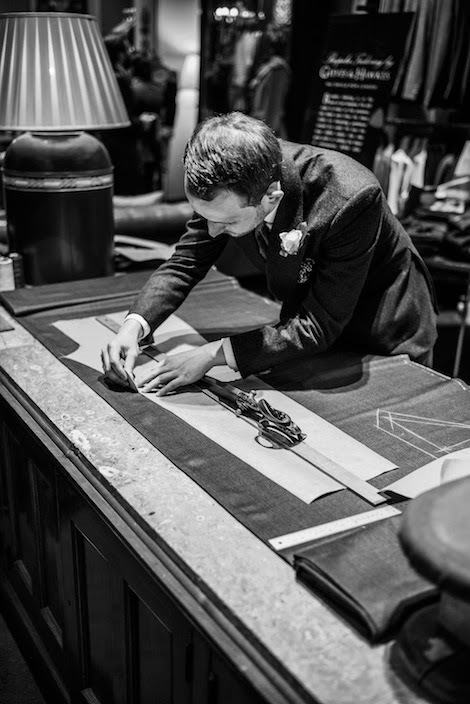 A little note that Lee at Gieves & Hawkes customarily scribbles on patterns for particularly difficult figurations. It is a habit, a superstition: written with a smile and long since deprived of any real expectation of religious intervention. 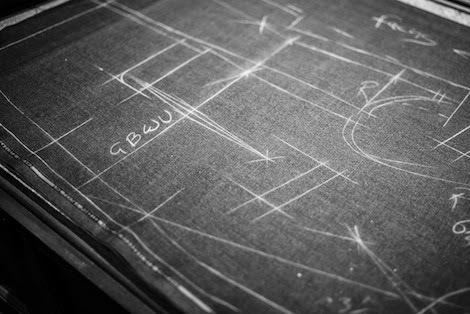 You can follow the discussion on A tailor’s prayer by entering your email address in the box below. You will then receive an email every time a new comment is added. These will also contain a link to a page where you can stop the alerts, and remove all of your related data from the site. Not that there would be anything in wrong in asking for divine protection in the exercise of one’s professional duties!